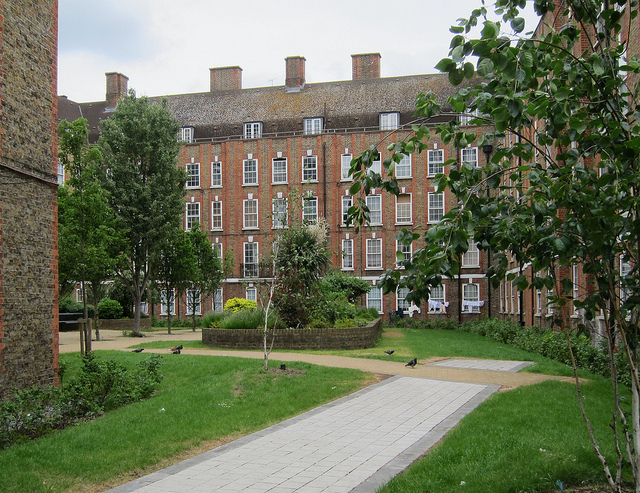 Greenlands are pleased to offer for sale this two bedroom apartment in sought after location in Shoreditch. 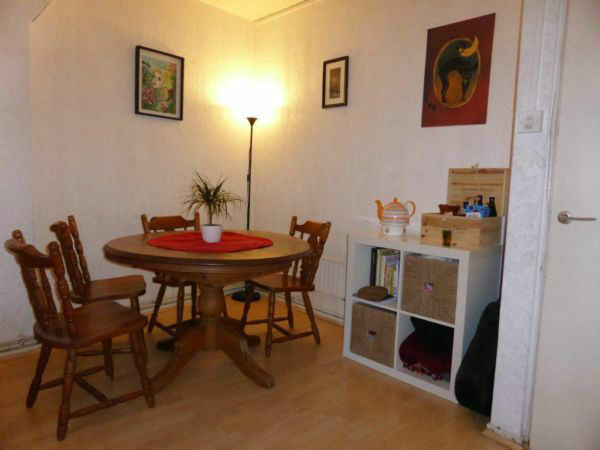 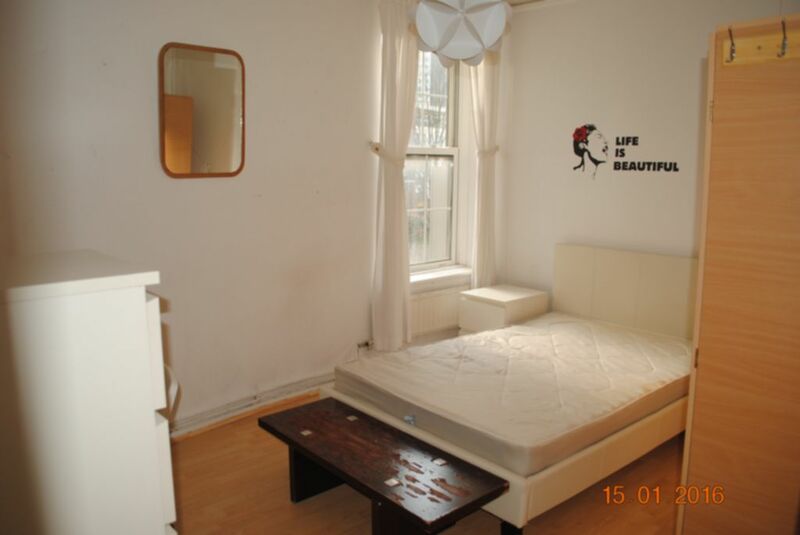 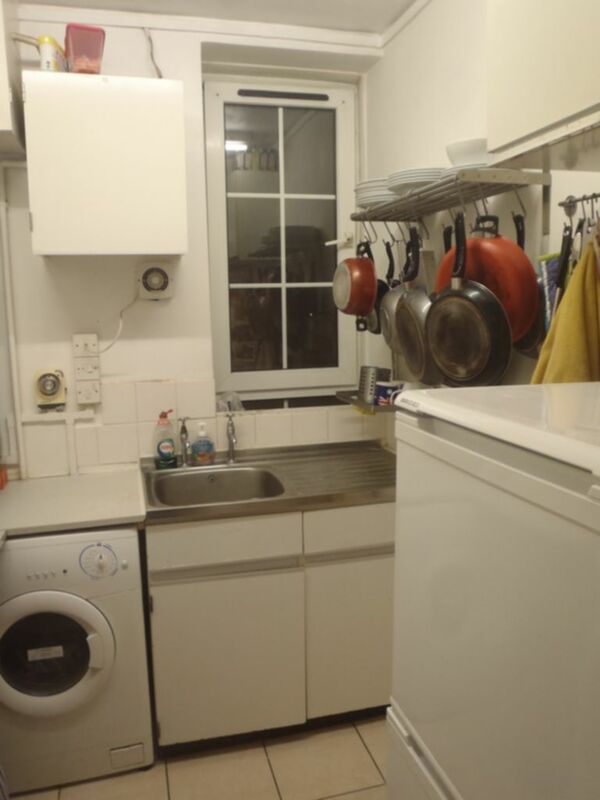 The property comprising two double bedroom, large reception, fitted kitchen, fully tiles bathroom, throughout laminated floor and 5 mins to Liverpool Street. 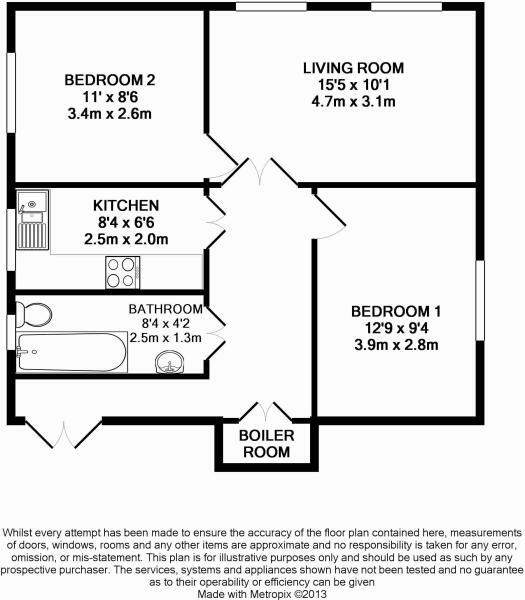 For viewings please call Greenlands on 0207-739-0494.